Being the most popular first-person shooter in the history of gaming, Halo presents its new instalment of the series, Halo 4. 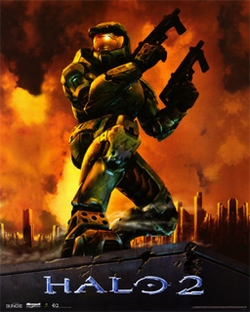 Due to the hype of the game, there were many updates of the game and a short live-action series of the game was released, called “Forward Unto Dawn”, which has recently ended on 2nd November as the game release draws to a close on the 6th of November, where fans will once again play as the legendary hero of Halo; Master Chief. As part of celebrating Halo 4’s release this month, let’s take a stroll down memory lane on Master Chief’s adventures and struggles through the vast universe that he fights to protect it from destruction. As part of the UNSC military, Master Chief gets assigned to a mission to find out the true secret behind Halo and destroy it before it brings an end to the all life. This was all caused when both parties unleashed a parasite called the Flood. And in the process, it activates a prompt a Forerunner artificial intelligence that activates the defence systems of Halo. As he goes through the vast galaxy that he is in alongside an artificial intelligence called Cortana, an alien force only known as the Covenant comes in to stop him. Equipped with advanced weaponry and vehicles, there will be no one that can stop the Chief’s mission to protect the galaxy. With new weapons from both the military and Covenant forces, Master Chief returns to continue his mission; to stop the destruction of the galaxy. 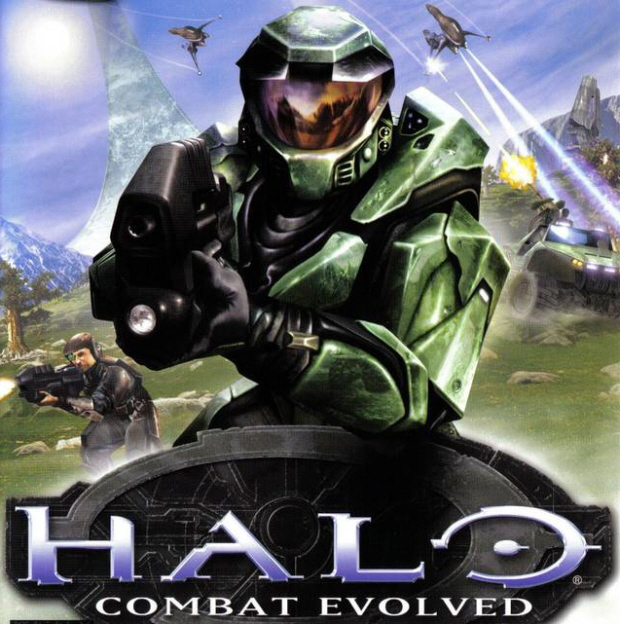 However throughout the story, players would be able to play a new character by the name of Arbiter, a Covenant who assists the Prophets in the plan to activate Halo. In the end, the Arbiter realizes the Prophets’ actions and joins with Master Chief to stop the Prophet of Truth from activating Halo. Two weeks after the events of Halo 2, the Chief returns and this time around, he cooperates with the Arbiter in order to stop the Covenant once again. This time, the alien forces plan to activate an ancient Forerunner artefact that activates the Halo Array, which will resort into wiping out every life in the galaxy. With the Floods in between the war, both Master Chief and Arbiter did not stop to put an end to the bloody conflict. 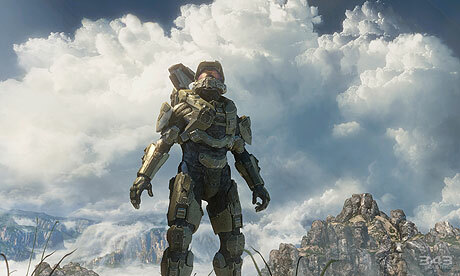 In the end of the game, the war ends, leaving yet another cliff-hanger…which will be continued in the new Halo game. So Pwners...are YOU ready to save the universe in Halo 4?